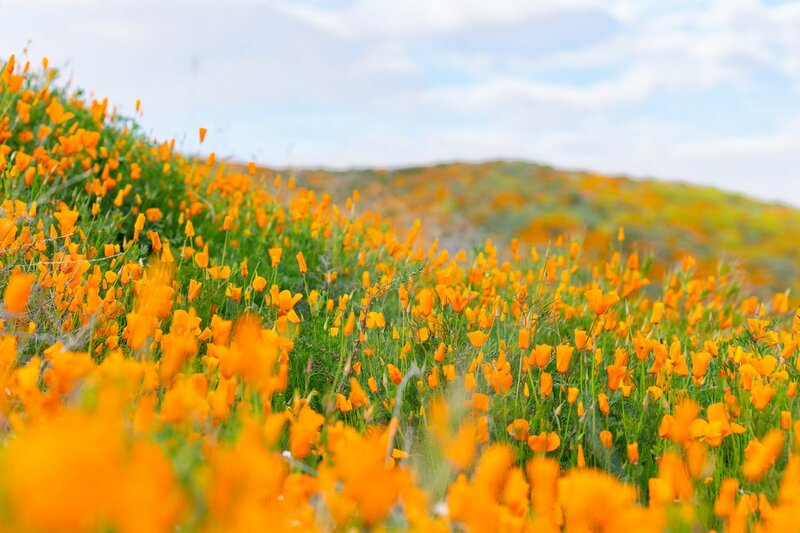 A super bloom of wild poppies covers the hills near Lake Elsinore in southern California after weeks of heavy rains. 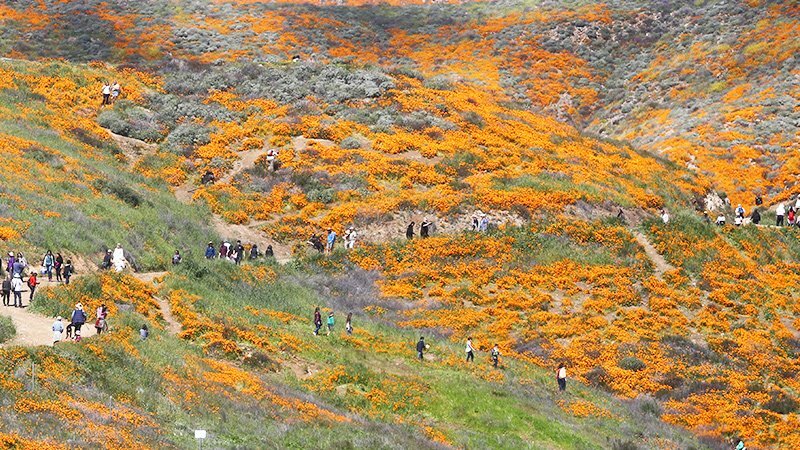 A super bloom of wild poppies in the hills near Lake Elsinore in southern California draws visitors. 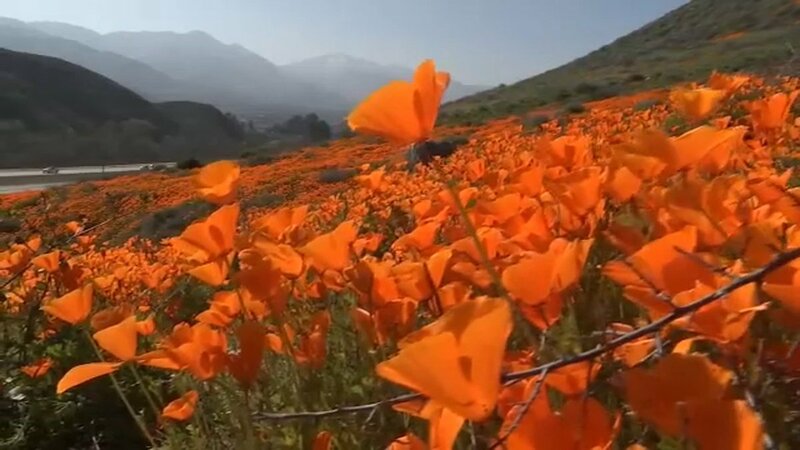 LOOK: See this stunning "super bloom" in Lake Elsinore, Calif.; after years of a Southern California drought, millions of orange poppies cover Walker Canyon; authorities have temporarily closed access after a crush of visitors caused damage to the natural, colorful phenomenon. 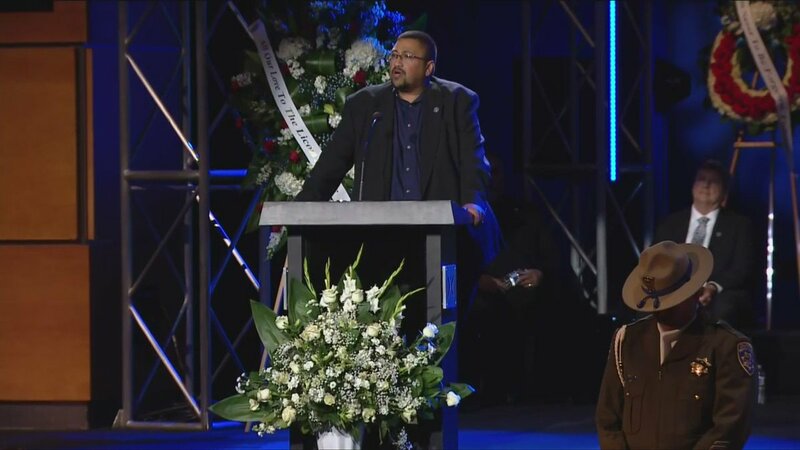 WATCH LIVE: Memorial ceremony held for fallen CHP officer from Palm Springs. Sgt. 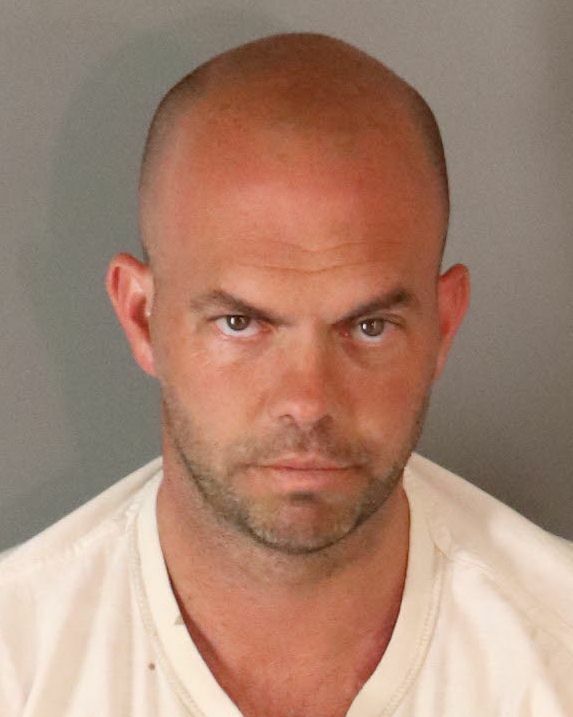 Steven Lincoln was killed by an alleged drunk drive in Lake Elsinore on April 5. Rich Hill will pitch Wednesday night for Rancho Cucamonga at Lake Elsinore.
.@Padres recall RHP Pedro Avila from Double-A Amarillo; option LHP Robbie Erlin to Class-A Lake Elsinore. 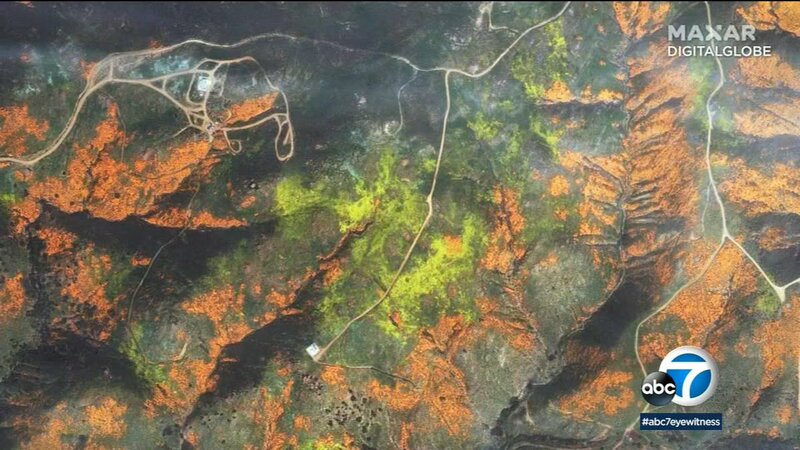 Mayor of Lake Elsinore says goodbye to the super bloom that brought magnificent swaths of color and hordes of lookie-loos. "Our residents sure are eager for things to get back to normal." EARTHQUAKE: A 4.0 magnitude earthquake struck at 2:09AM near Lake Elsinore. Did you feel it? 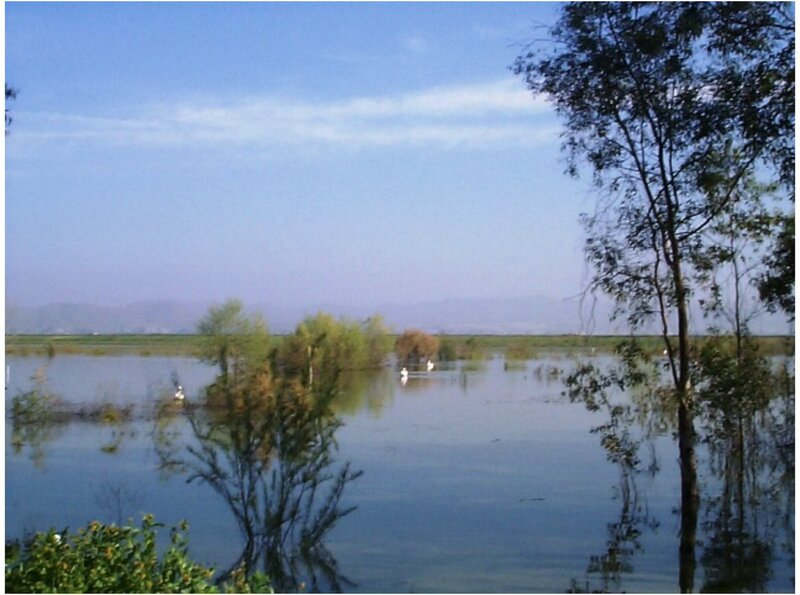 One of our meteorologists took these photos of #wildflowers blooming in Lake Elsinore a few days ago. Do you have any photos of this year's gorgeous #superbloom? If so, share them with us! 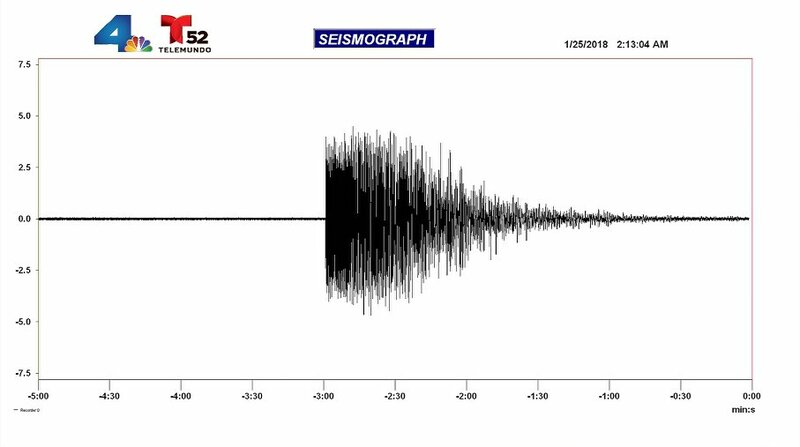 #Earthquake: Did you feel that 4.1-magnitude earthquake that rattled the Lake Elsinore area?